Jon Pieszak Heeboll from Denmark lives in SWEDEN. When Jon isn't training with one of the Swedish endurance team rider Josefin Blom Lugn, he is flying planes ✈️ and helicopters 🚁! Jon has been riding in the snow ⛄️ at night in preparation for the race. 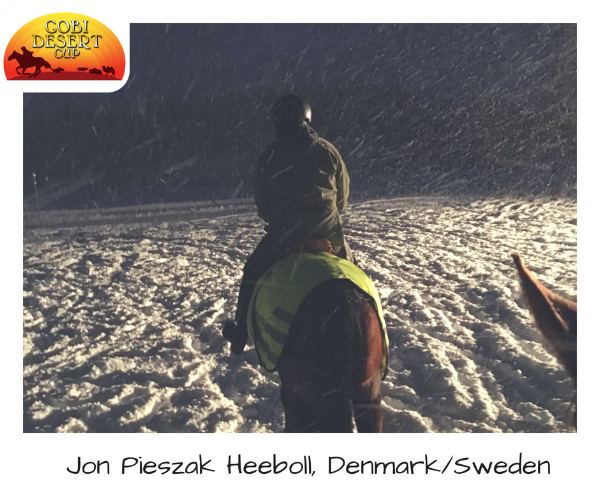 Ambitious and adventurist, Jon set himself with Sweden's best endurance rider to give himself the best chance to get through the Gobi Desert Cup. 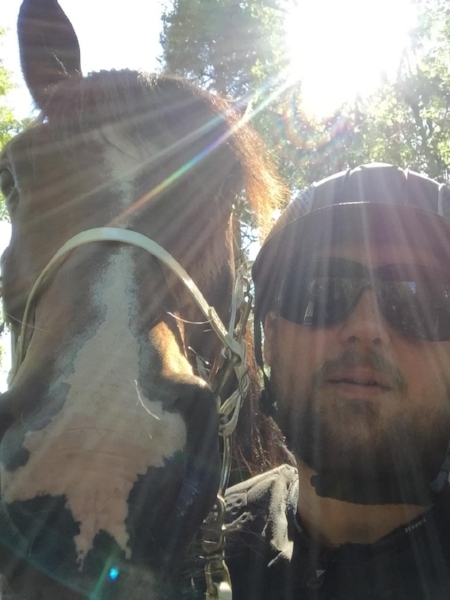 I started horse riding in 2014. 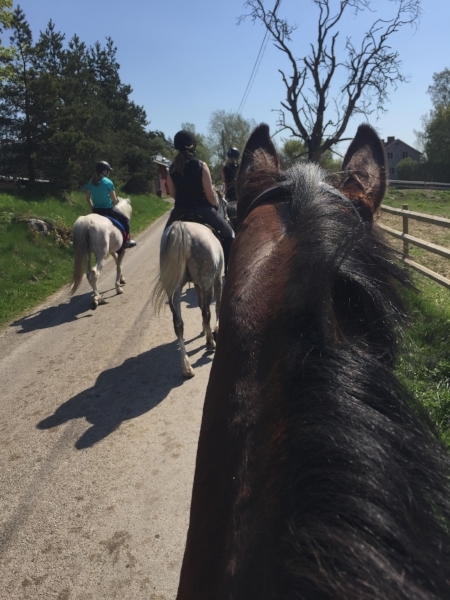 At the beginning of 2015, I contacted Josefin Blom Lugn, Swedish national team endurance rider, and have since been riding at her stable and learning all about the sport through her. Competing in endurance in Sweden, I am excited to compete in Mongolia where it will be incredibly different. My current preparation is a minimum of 1 ride a week, preferred over 1,5 hours. I also do some running 🏃‍♂️ as a supplementary workout, which sums up to three workouts a week. Since summer started appearing in Sweden ☀️ I will be able to ride 2-3 times a week. I am looking forward to challenging myself and especially my endurance and horsemanship! I think the only impossible journey is the one you never set out on.